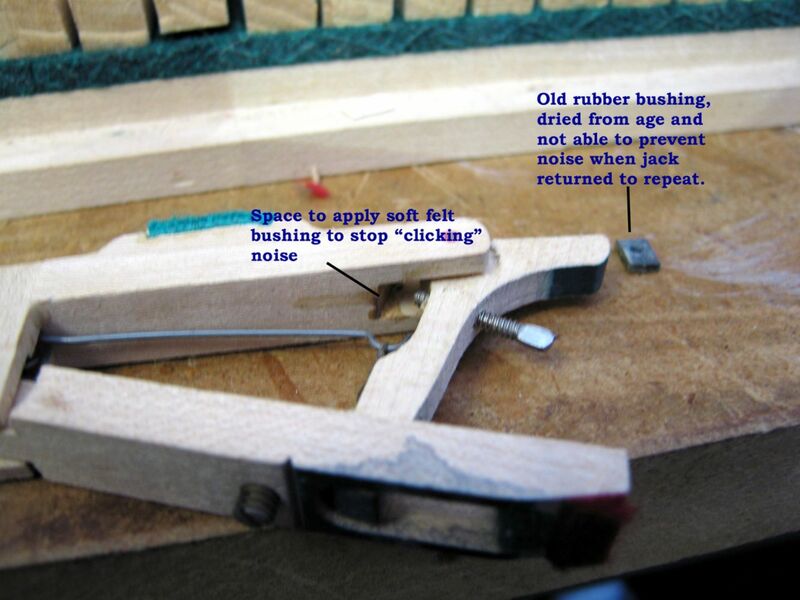 Rich Goldberg Piano Tuning has been in business since September 1996. We provide services to Long Island metro area. We provide professional courteous service always! Tuning, pitch changing (raise and lower), repairs to action, keys, key top servicing, Dampp-Chaser installation and service, computer player installation and service, cleaning of soundboard, associates who perform tasks such as moving, refinishing and teaching. Steinway, Mason & Hamlin, Baldwin, Yamaha, Kawai, Schimmel, Kohler & Campbell, Story & Clark and many other brands. Too numerous to mention. I also work with PianoDisc, Disklavier and Pianomation (QRS) as well as Dampp-Chaser. There are also many items I offer for sale on my website such as benches of all types, bench cushions, lamps, Dampp-Chaser supplies and many other items that are piano and music related. I am a Dampp-Chaser Certified Installer, technician for PianoDisc, QRS Pianomation, and certified technician for Disklavier. I have tuned for various professional musicians and artists in the Long Island metro area including concerts for Prostate Cancer Benefits in Southampton and Watermill, NY, as well as many other venues and private homes. Brookhaven,	Smithtown,	Ronkonkoma,	Centereach,	Holbrook,	Selden,	Coram,	Shirley,	Medford,	Port Jefferson Station and and other cities within 20 miles of Port Jefferson Station.,	East Setauket	. 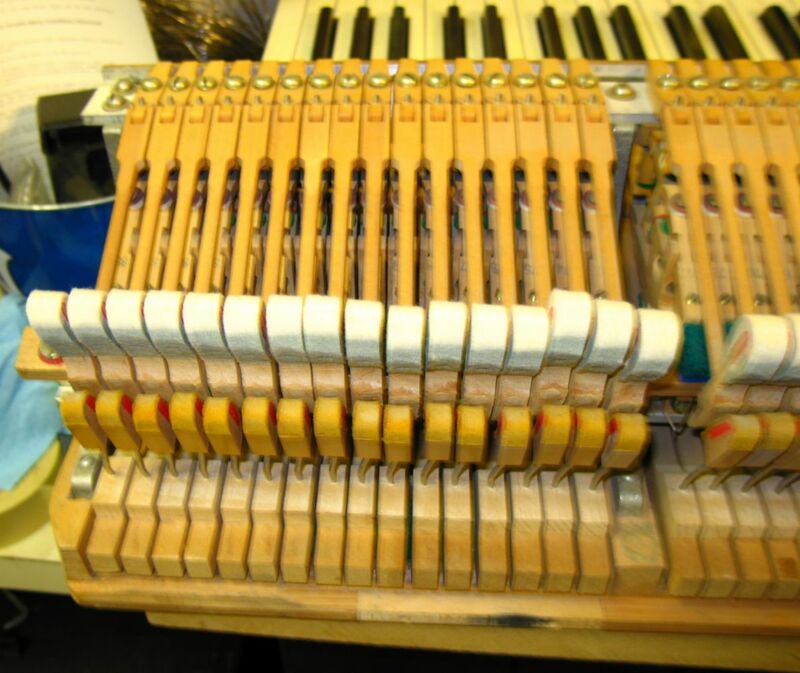 To service your piano on a regular schedule, a minimum of 2 times per year, make sure your tuner / technician checks the piano every time for potential service issues and when possible, offers discounted tuning and services with service contracts. The use of service contracts ensures you will get a level of service that is consistent and usually discounted from per visit pricing. My favorite project, which is something I do every day, is to work with my customers, no matter the job, and see the expressions on their faces when the piano is brought back to life. No matter who, when a customer hears what the piano can sound like after it's been serviced, I feel positive about what I choose to do in life. I guess it is helping others to enjoy their musical instrument of choice! 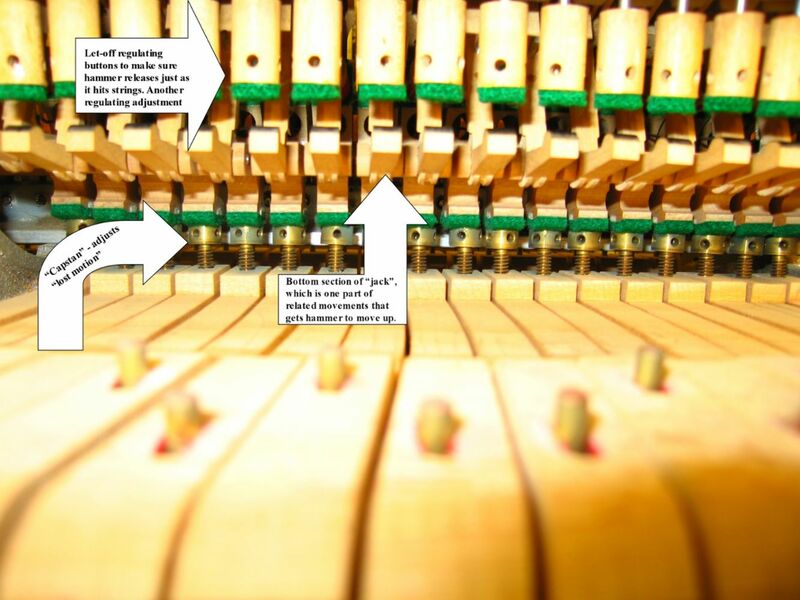 The facts of how the piano works and respond to environmental conditions. 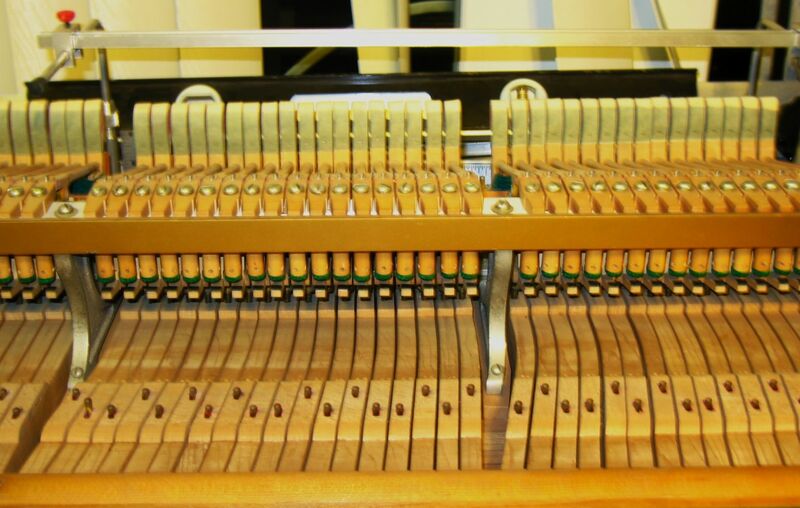 With an understanding of what a piano "feels" with changes in humidity in it's surroundings, it would be easier for customers to understand why a piano needs service on a consistent and regular schedule. Interested in piano since age 4 1 / 2 (started playing at that age) and have performed many venues in my career. 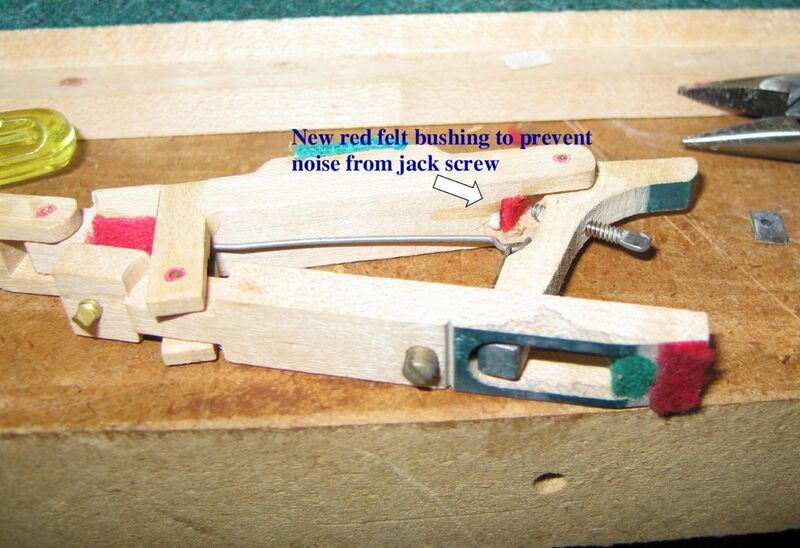 Learned piano tuning and repair from a long time technician (who passed away in the late 1990's). In my prior profession, I was unhappy and decided to switch my occupation to my love of music and do something in the industry to earn a living and have a career. I truly care about the instruments I take care of, and how much I want the customer to be fully satisfied about the quality of work completed. I care about being professional at all times, regardless of circumstances. I also would like others to know that I have performed music publicly and have released music available on many sources available on the internet. I have approximately 900-1100 pianos I service and tune during the year. Some are more challenging than others but I enjoy all because I get to do something I love every time I am working. 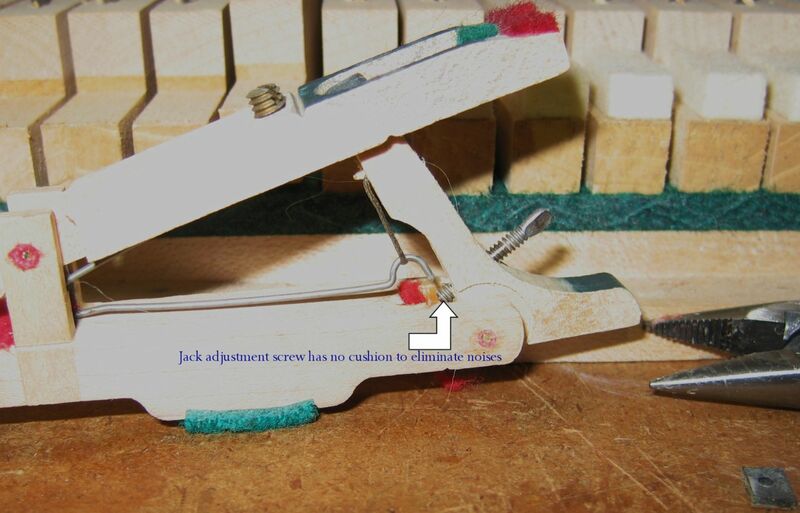 The brand name of the piano, the type of piano, the last date of service (if available) and describe problems with the instrument before a technician arrives, enabling the inclusion of correct tools and equipment to deal with whatever situation is presented. 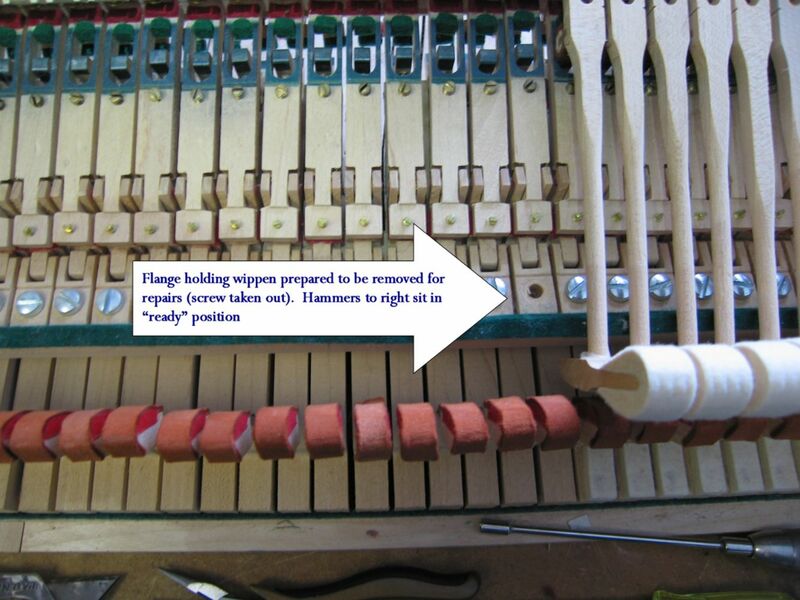 Tuning, pitch raising, repairs, cleaning the inside of the piano. 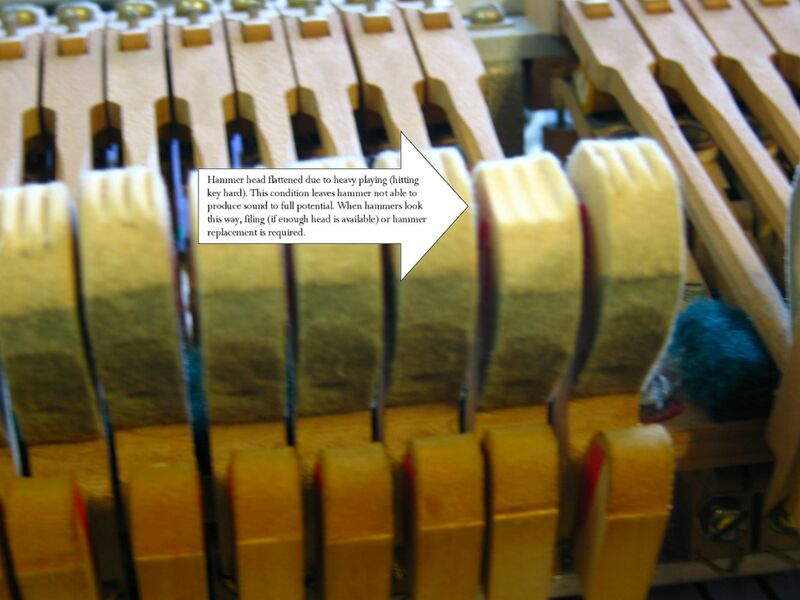 Information of why pianos need humidity control systems (HCS), and the effects on the piano that are noticed with the HCS and the problems that have occurred and will continue without the HCS. 1. Follow up care on schedule. 4. E-commerce sales throughout the United States from our website. 5. Gift certificates for services and / or products. Q. Why does my piano go out of tune so quickly? Q. What kind of piano should I get? 1. 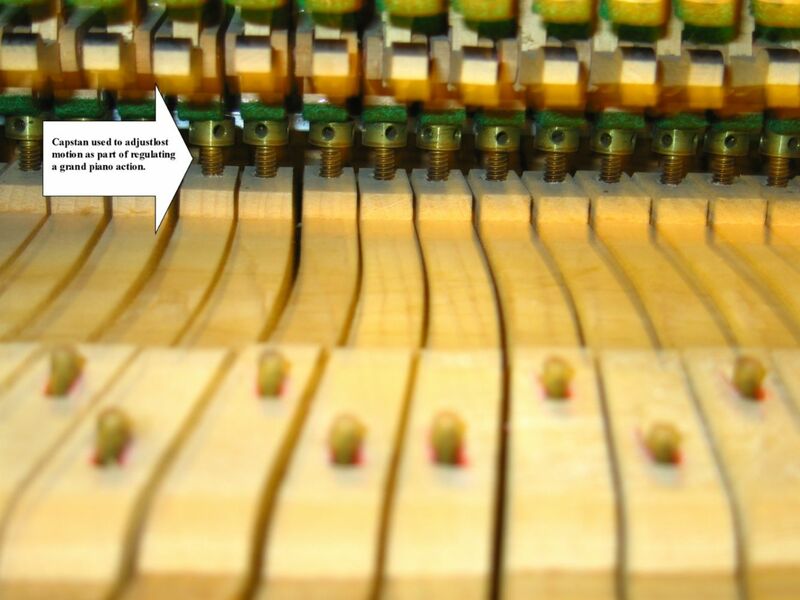 How often should pianos be serviced per year? 4. How and when should my computer player be serviced? 5. What causes keys to stick? 6. When can you come to service my piano? 7. Do you offer service contracts and / or discounts? 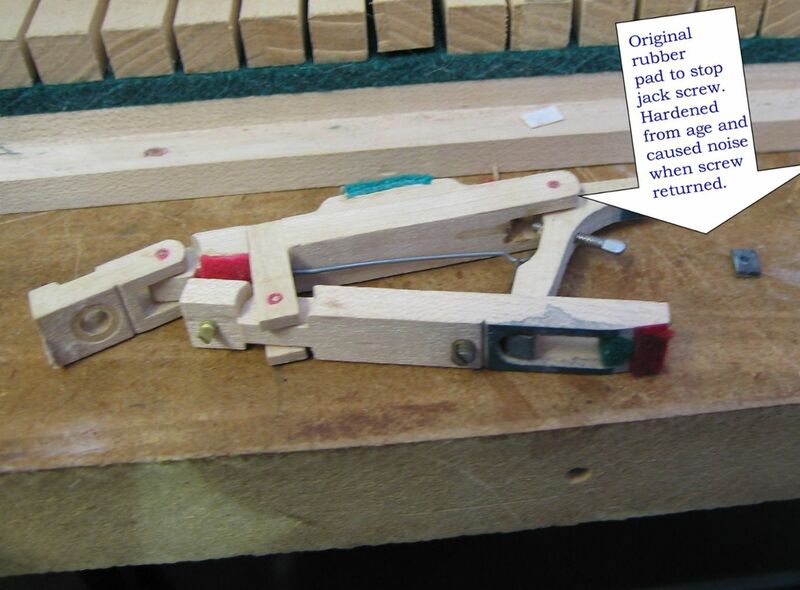 Fixr has validated the email provided by Rich Goldberg Piano Tuning (aka: RGPT). 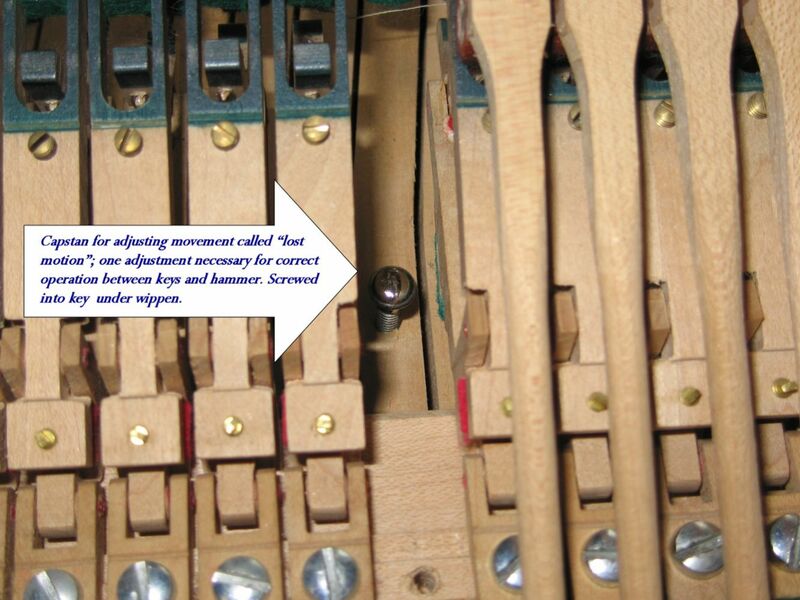 Fixr has reviewed the content provided by Rich Goldberg Piano Tuning (aka: RGPT) to match our community guidelines. Rich Goldberg Piano Tuning (aka: RGPT) has been rated with 50 experience points based on Fixr's rating system.